CUV Ventures Corp.the Canadian listed company has announced that it has begun operations of the wholly owned subsidiary RevoluFIN Inc., from its new offices in the Marbella Financial District of Panama. 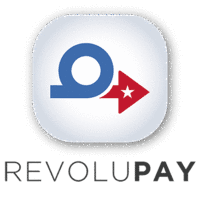 RevoluFIN Inc.
RevoluFIN Inc. is a wholly owned subsidiary of CUV Ventures initially presented to shareholders on March 8, 2018, and, subsequent launch of the RevoluFIN web-based platform on March 21, 2018. The company will also be involved in Panamanian tourism promotion through the company's vertical, platform.